Are you ready for summer??? Yes!! 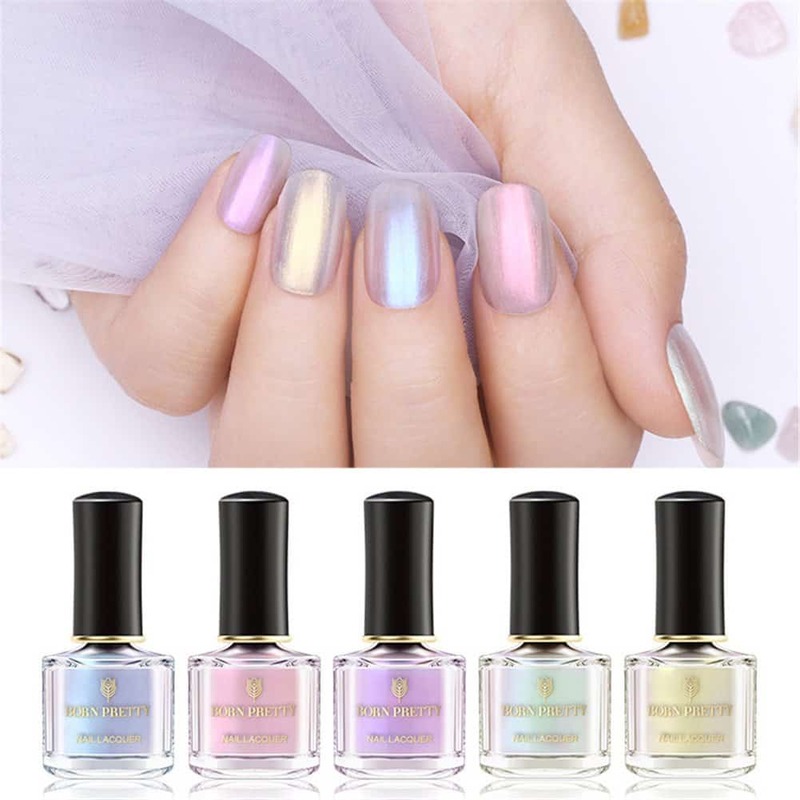 It is here and it’s a perfect time to add some fun color to your nails. 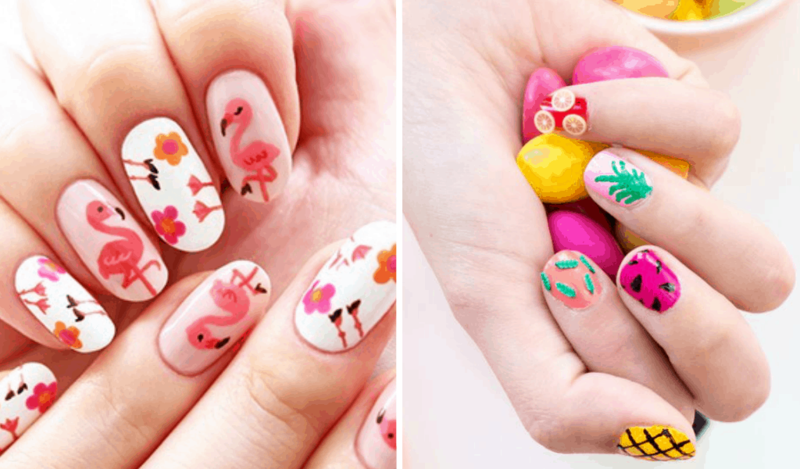 These DIY Summer Nail Art Ideas is all you need. I love to change my nails when the season changes or when I feel like it. And if you are a fan of DIY then this is perfect for you because all of this ideas are easy to make and you can customize it by yourself. That is fun, right? So to get your hands ready for a close-up on Instagram, I’ve broken down the coolest, most screenshot-able nail designs. 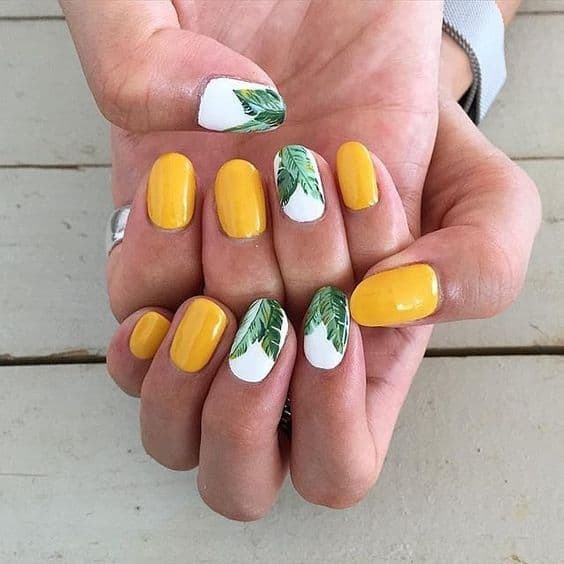 There is no way that pineapple is not on the list for nail art ideas. Try one for yourself and get ready for your summer vacation! 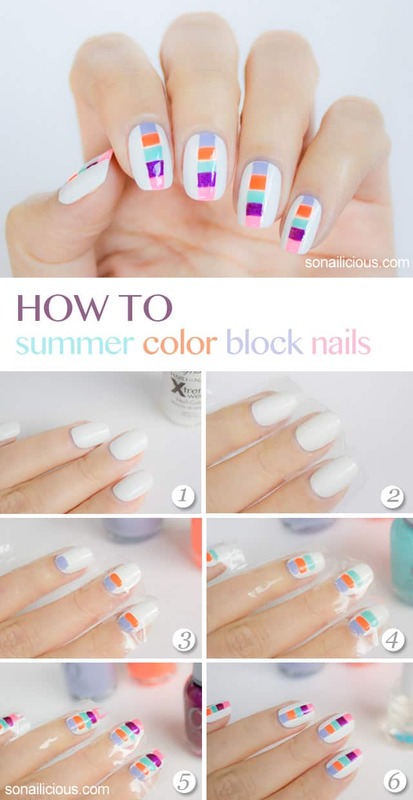 Color block is a must DIY nail art you need to try. You can switch the color into a colorful one such as bright pink, orange, yellow, green and blue which will make a very fun summery look! What a great way to combine black and yellow. Try this simple DIY Summer Flower for a simple look! But if you are the same as me, there is one more way you can add some plants in your life – paint them on your nails! Found from The Wonder Forest. 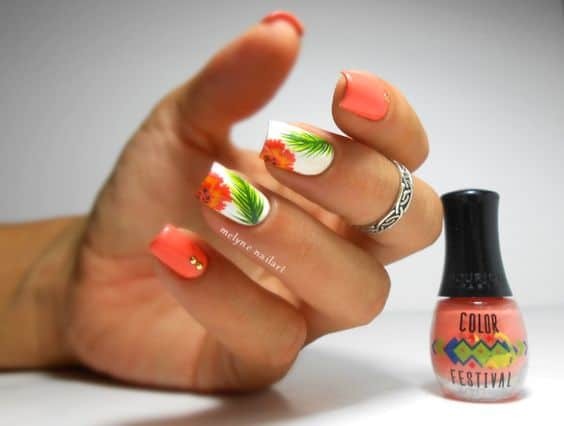 To celebrate summer, these grapefruit nails with the perfect punch of bright color are perfect for the warmer days ahead! With a yellow base, pink moons, and sliced accents, this sweet and simple mani will have you craving a summer treat in no time! This look is pretty simple to achieve, and the less precise you are, the more tie-dyed it will look! So just have fun with it! Bring the ocean to your fingertips with these designs! This awesome aquatic mani is the perfect way to get into the spirit of summer. Even if you’re not by water, you can go coastal with these awesome ocean-inspired colors. 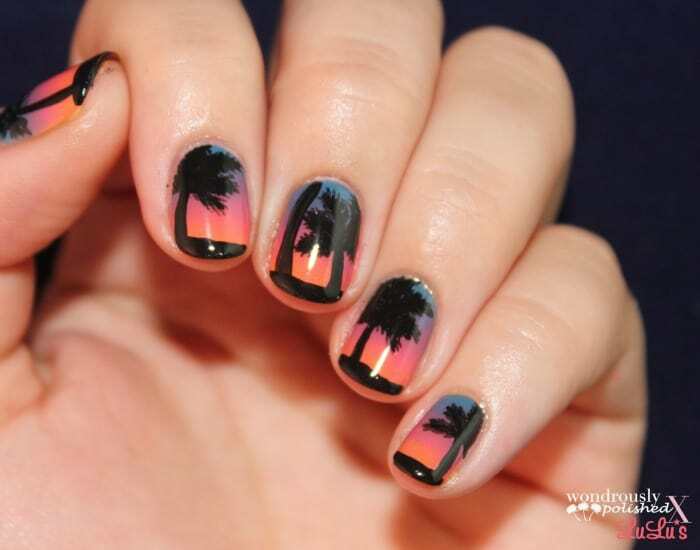 These palm tree silhouette nails are such a perfect design for summer. Even though the color is not bright and colorful, the design does remind you of a calm sunset time on the beach. 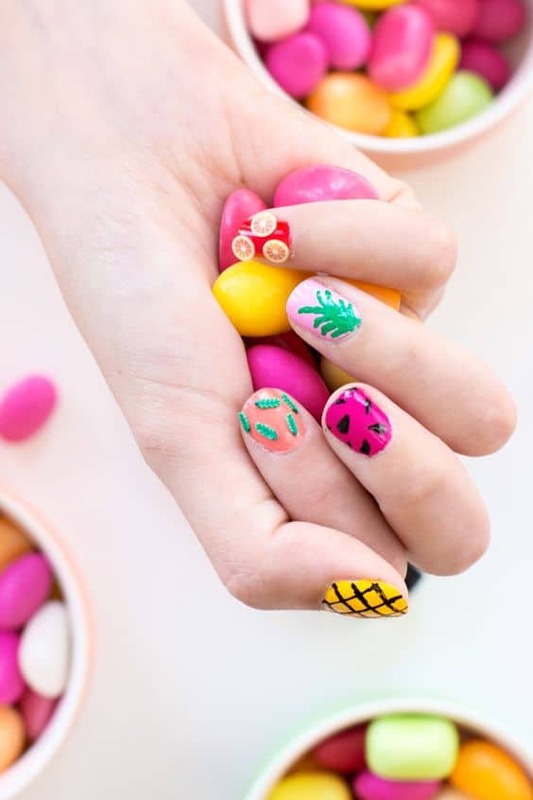 Everyone loves a fun and fruity DIY so let’s take it to the nails! A gal pal mani party is the perfect way to kick off the summer season, don’t ya think!? Another palm tree nail art which I personally love! The color combination between black and green make a huge contrast. Simple to make yet such a summery look! Love, love, love this color combination. Pink and Orange are the perfect color for summer! 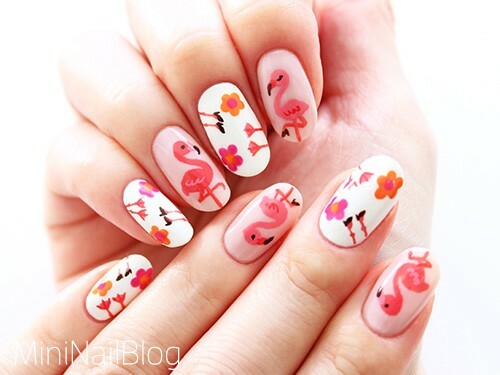 The flamingo design will make your nails super pretty for summer. 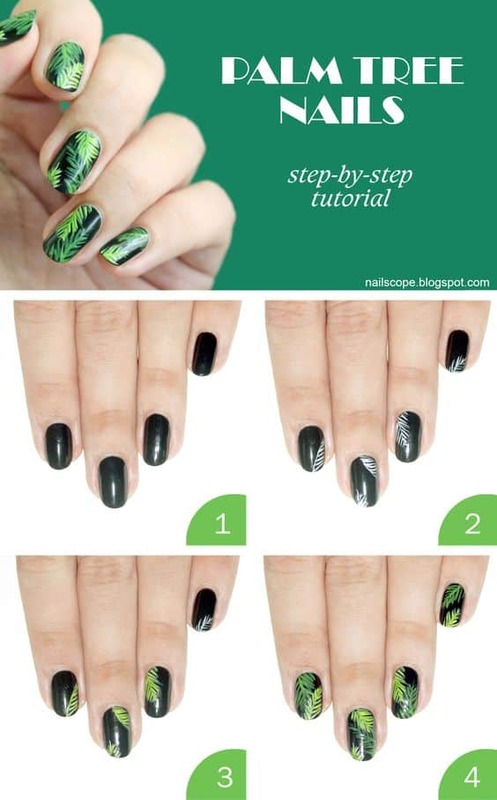 Follow the full tutorial from NailBees. Gotta mix for the fun! 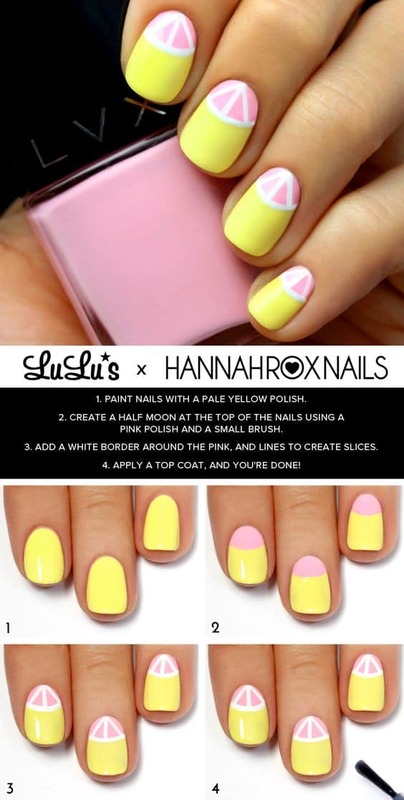 You can mix plain color with a fun nail art. Look very simple yet sophisticated. Perfect for office look! The picture above from Instagram user mkmk1209 and below from Melyne Nailart. 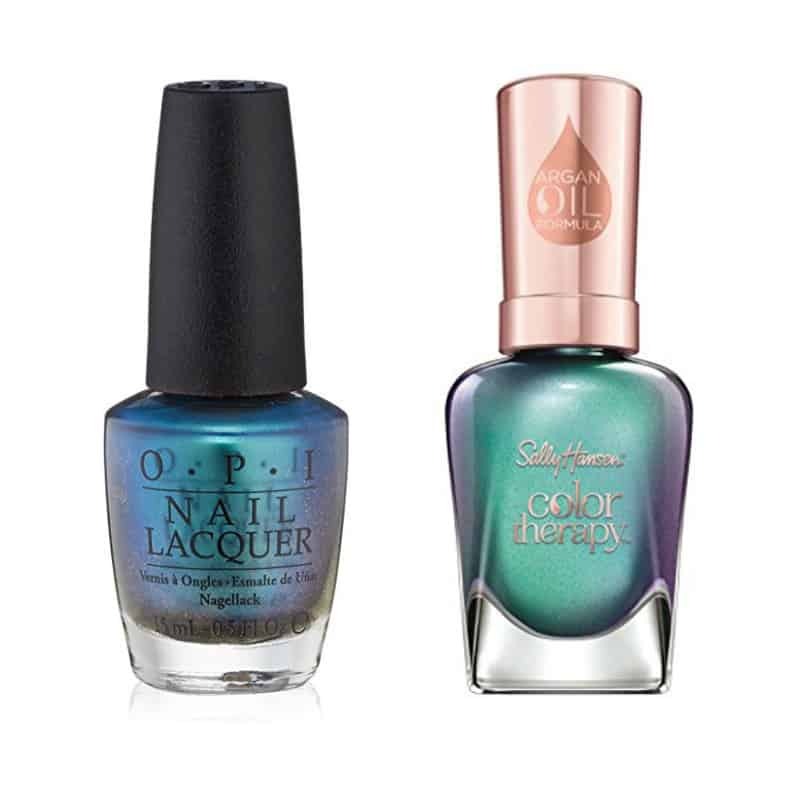 If you are a fan of mermaid look then this nail color is a must to buy! 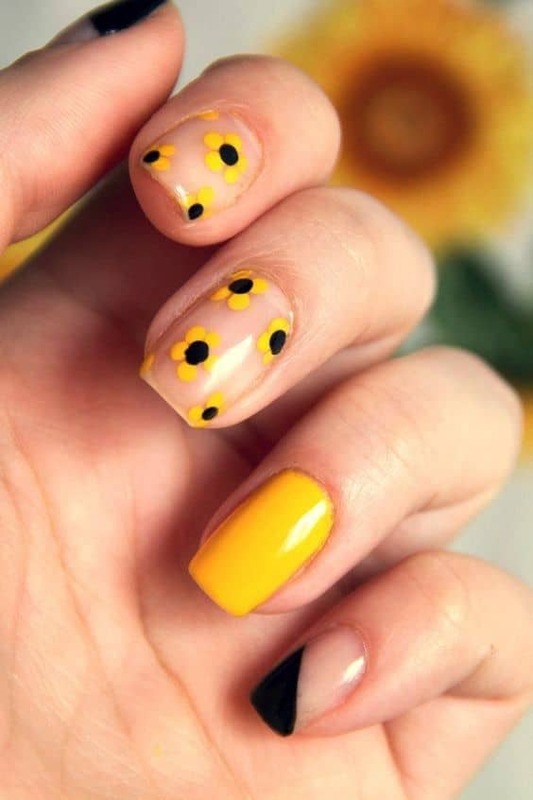 Leave a comment what do you think of these summer nail art ideas? Would love to know your thought!